WMU® provides missions education from the beginning of life. Mission Friends is the WMU preschool missions organization for babies through kindergarten. Parents or caregivers are a vital part of preschool missions education. Through their preschoolers involvement, they have the opportunity to know about the missions areas and missionaries their preschoolers are studying, to receive suggestions for activities to reinforce missions learning in the home, and to better understand their preschooler’s growth and development. 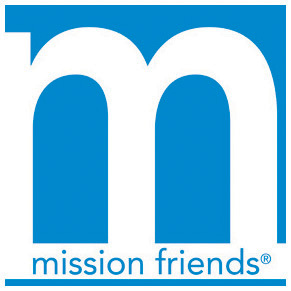 Mission Friends® seeks to engage preschoolers in missions awareness and involvement. Preschoolers also begin to understand the missions concepts of praying, giving, and doing missions and that everyone in the world needs to know about God’s love.